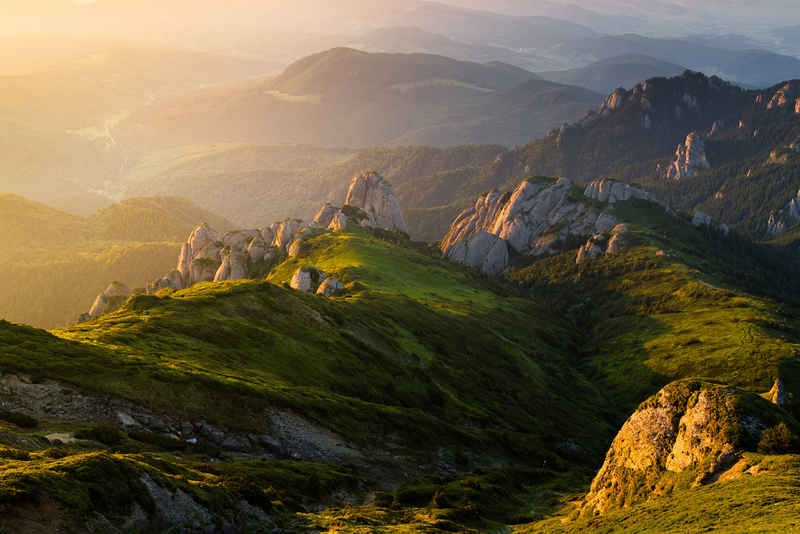 Travel to Romania and discover the most amazing places in Bucegi Mountains. Take part in a 4×4 SUV adventure with our best cars. Let's visit the wildest parts of this country! optional lunch and visit Ialomitei Cave and the Bridge With Flowers – a spectacular settling in the top of the mountains at 2000 m high. Depending on the weather we will make a picnic or a barbecue. The entire day we will spend it on Prahova Valley where we will visit the most interesting touristic objectives: Babele & Sphinx, Peles Palace, the Royal Celler ( we will optionally serve lunch here and a wine tasting). accommodation at Diham Chalet in the middle of the nature. we will start the day with a difficult route which goes from Diham Cottage to Rasnov Citadel where we will visit a traditional animal farm and we will see how they produce the traditional cheese. after a quick snack we will continue our way to Bran Castle and visit for about one hour. optional lunch at a restaurant nearby the castle or in Magura Village at a hospitable family. after lunch we will continue to Zarnesti Gorges and then to Brasov where we will spend the night. accommodation at Bella Muzica Hotel in Brasov. departure to Transfagarasan Road, one of the most beautiful roads from Europe. visit Poenari Citadel, built by Vlad the Impaler. To reach the castle, visitors need to climb 1,480 steps.